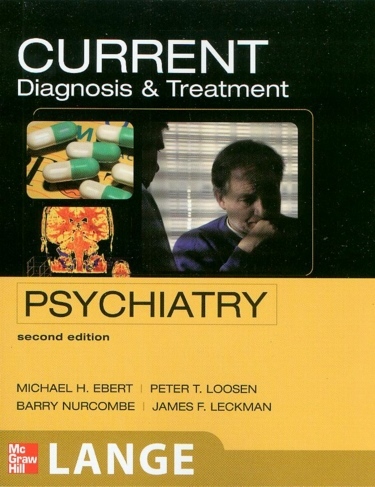 Abstract: A convenient, up-to-date, time-saving reference for the diagnosis, psychopharmacologic treatment, and psychotherapeutic management of the full range of psychiatric disorders. 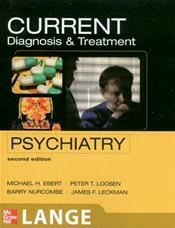 Includes a highly useful separate section devoted to psychiatric disorders occurring in infancy, childhood, and adolescence. Extensive Index and detailed Table of Contents afford easy access to material.